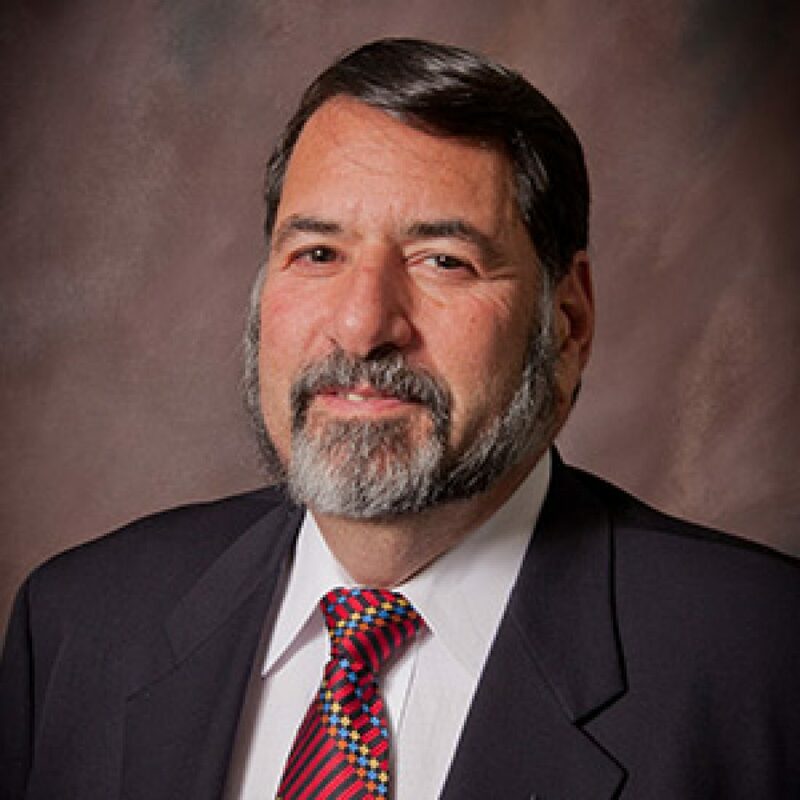 Allen Kutchins is one of the founding partners of Kutchins, Robbins & Diamond, Ltd. He is committed, service-driven, and advocates a holistic approach to financial planning throughout the various stages of a client’s business and life cycle. Allen is known for providing an array of solutions to help accelerate client revenue growth, and is proactive in tax planning as well as succession and estate planning. He truly focuses on creating long-term relationships emphasizing integrity and personal service. Allen is also well known for his charitable work with various entities.